Crystal Rift has a distinctive gameplay which will impress players. One of the latest games to have been launched by the gaming giant Microgaming is an exciting new video slot titled Crystal Rift, developed exclusively for the renowned company by its Austrian partners at Rabcat. 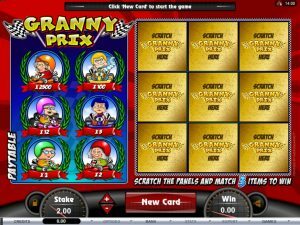 Players can look forward to a game boasting top-notch graphics, as well as a thrilling playing experience, with lots of potentials to award huge prizes. Crystal Rift will take players to a quest whose goal is to find the undiscovered treasures, and although this quest may prove to be too hard for some, the rewards it can bring will definitely be appealing to everyone. In addition to its stunning visuals and an excellent soundtrack, Crystal Rift has a distinctive gameplay which will impress players. 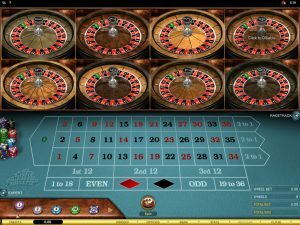 This is a 5-reel 3-row video slot, with 25 fixed paylines, and a plethora of exciting and potentially lucrative features on offer. On the list of the features you’ll find Bonus Falls, and the Wild Grids, with the latter being the one you’ll want to see triggered more often. 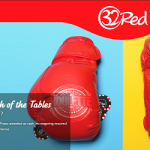 The gaming experience is further enhanced by the fact these features can be extremely unpredictable, and that’s why – we’re positively sure – you’ll love this game! Consecutive wins can change regular icons into Wilds, which can lead to more winning combinations being formed, as Wilds have the power to substitute for other symbols on the reels. The cascading reels can easily become one of the players’ favourites since they’ll award top-paying crystals whenever they get triggered. 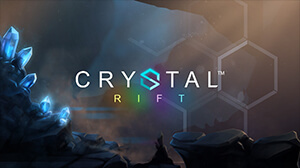 Commenting on the arrival of the new release, Game Publisher at Microgaming, David Reynolds, said Crystal Rift would take players on an underground expedition to unearth precious crystals and big wins. He also said that with its unique Wild Grid feature, Rabcat had managed to create a thrilling gaming experience, presented in a sleek, modern style. Gerhard Seiler, Chief Executive Officer at Rabcat, stated Crystal Rift delivered a truly unique player experience packed with win-boosting features and stunning visuals. He pointed out Rabcat was proud to once again provide content exclusively to Microgaming. 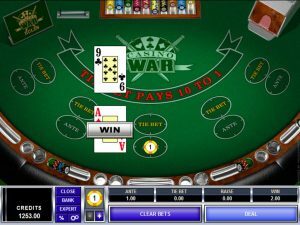 One of the latest additions to Microgaming’s portfolio can be played on both desktop, laptop, and mobile devices can be played at any online casino powered by Microgaming.